Description: Helen and Mark will be traveling through Europe teaching classes. 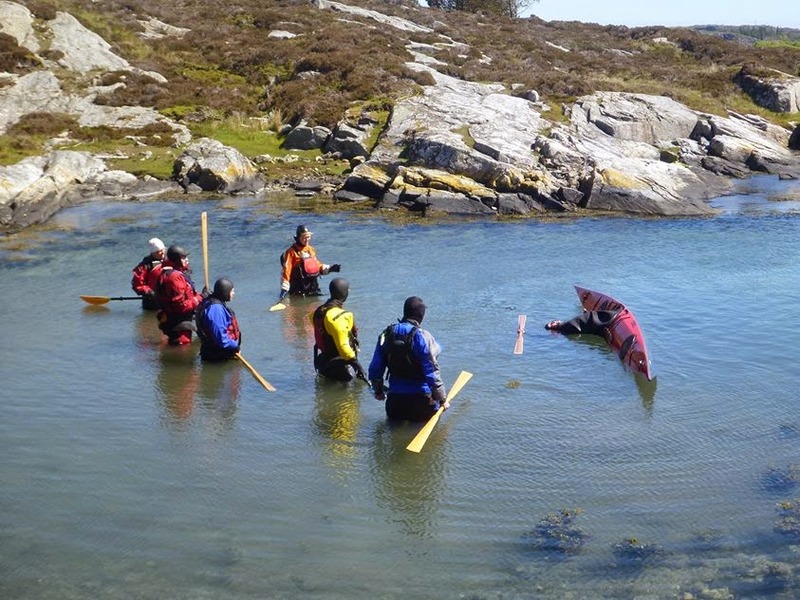 The Nordic Tour is supported by Rebel Kayaks and Greenland or Bust. Following is a list of dates and locations. Please check back, as additional dates and locations will be added. Contact: For more information, e-mail info@greenlandorbust.org. This is a short video of Helen completing three rolls and saying their names in Greenlandic. Simplifying The Roll: ROLL IN SLOW MOTION! We have some news for you! Until now, we only had 2 greenland kayaks in the Rebel range. Today we want to introduce you our new kayak. We called it Husky, because Huskies are a hard working and friendly dogs - same as our new kayak! With a rocker and more symmetrical hull-shape this is one playful kayak. Hard chine, flat V-shaped bottom with fine endings towards bow and stern, it's made to maneuver. It has a low profile and very easy to roll. It features stainless steel rods for a towing system or to lock on a roof rack plus has lots of cords on the deck for al of your stuff / gear. One of my first “Greenland” style kayaks was called Husky and this version is something like MK 5 or 6, but still has a lot in common with the concept. Recent significant change is, that we put some more rocker into the hull. We were pleased with the deck-layout so, we didn't change nothing there. For a person up to 90kg it’s a real playboat and even with some load, it will be a working dog during a few days trip. This version is Low Volume. So try it out, cause it's a rock and roller! Great video from our dannish partner KajakGaarden. Thank You so much for that! Short film on rolling in the Rebel Greenland T. The kayak is one of the most succesfull designs ever in modern traditional kayak designs. It is a rolling machine, but where it excels from other rolling kayaks is that it is both stable and fun to padle on a day trip as well. The film was captured at Kajakgaardens residence in Kolding Harbour. Equipment used was Rebel greenland T and also a Rebel Standard Blade. The very skilled padler - David Garcia, used Palm Equipment drysuit and Pfd, which is his preferred brand. - wrote Team Kajakgaarden. It's that time of the year again! Time to kick-off new season with The Nordic Tour! Mark and Helen, a.k.a Greenland or Bust, proud endorsers of Rebel Kayaks are going to visit 19 cities in three countries – Denmark, Sweden and Norway. This is the biggest edition of Nordic Tour in history of this event! So, if you're looking for a place to learn how to properly roll your kayak, and want to know more about groundbreaking Rebel Kayaks, make sure you'll catch their Rolling Clinic in one of the places listed below. The Nordic Tour 2015 starts in Asker, Norway on May 23/24. 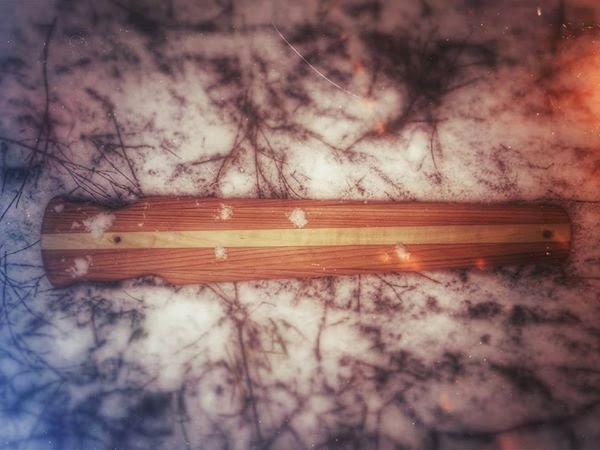 We are pleased to say that in new season we will add to our range: wooden norsaq. "Here we are three Rebels in ILE-TUDY, from Bretagne, France. We enjoy paddling and rolling with them.We wish for you the best in 2015. Thank You all for that and keep Rebel in 2015! 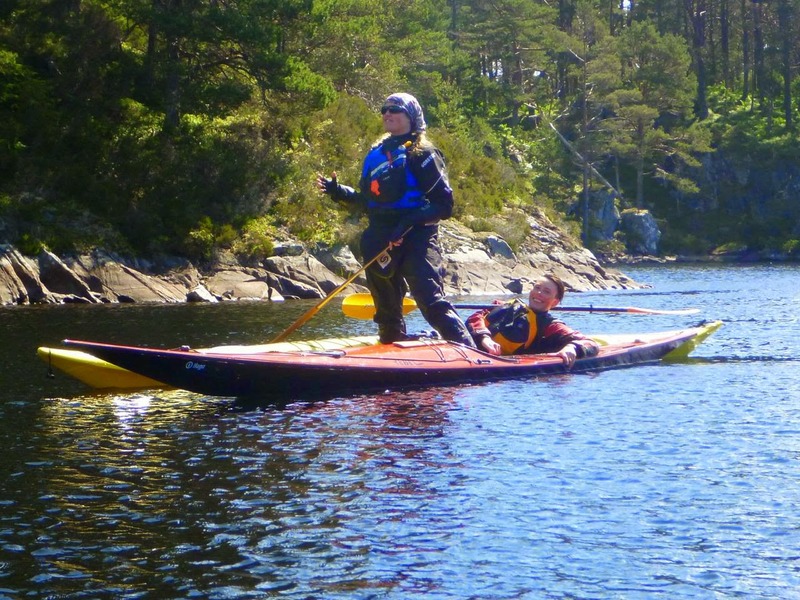 Rebel Kayaks – new brand of high end sea kayaks for demanding paddlers. 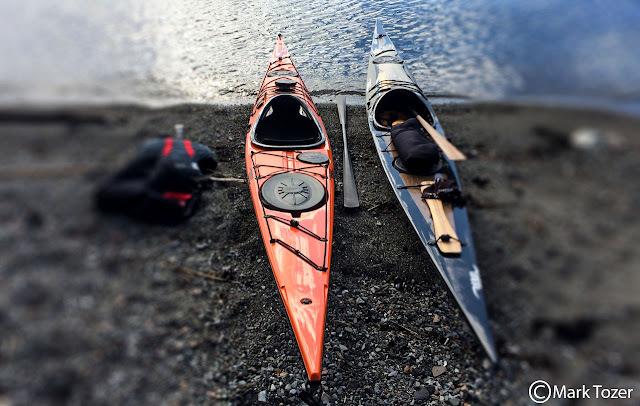 REBEL KAYAKS is an unique project established by kayaks designer Johan Wirsen and Aquarius sea kayaks manufacturer. The idea for Rebel Kayaks is to connect design with skilled employees. Workers that have the knowledge and feeling for the materials that they work with.